After the past 3 years of attending VMworld in Barcelona and packing my schedule full of sessions causing me to run between sessions and grab lunch on the go, I swore to myself that this year I would be more selective with my sessions so that I’m not rushing around like a headless chicken…..
Dammit… why are there sooo many interesting sessions at VMworld and sooo little time to schedule them all in! I remember watching at least a dozen video replays of sessions I couldn’t attend last year…. 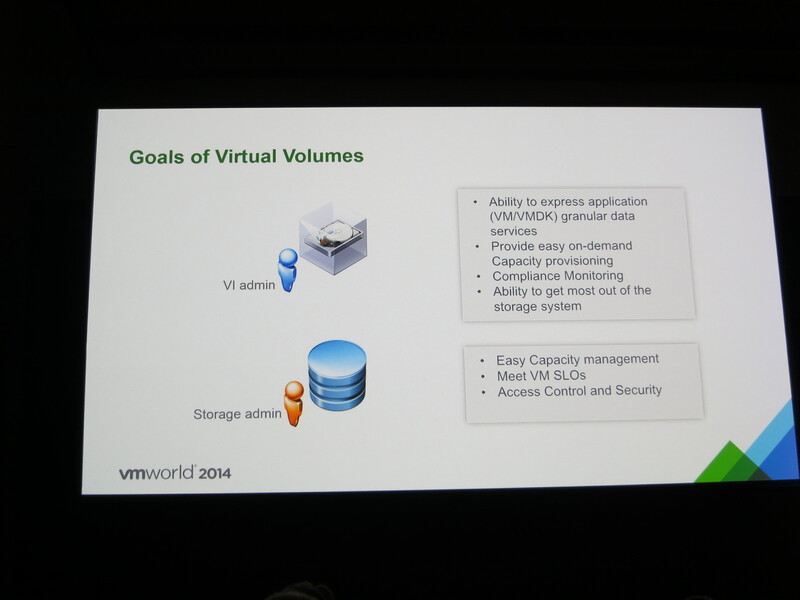 I’m now trying to work out whether to attend the sessions in real life or just watch a virtual replay post-VMworld! Given my hectic schedule…. I wouldn’t be surprised if I end up in the Top 10 yet again in the VMworld attendee game (shame there aren’t any prizes). I’ve got a packed out PEX day, including trying to fit in my VCP6-DCV Delta exam in the morning….. Best have a quiet Sunday night! 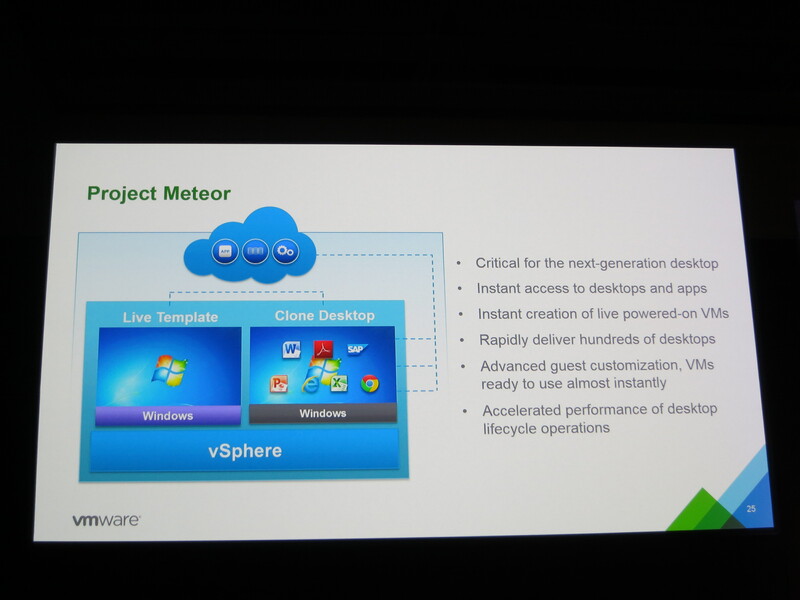 Anyways, if you’re going to VMworld then you’ll find me in these sessions! It’s strange that Chad Sakac is no longer presenting his session (The Edge is Still Bleeding: A face-melting technical smorgasbord of all things Converged, Hyper-Converged, Cloud Native & Software Defined [SDDC9462-SPO]) – he’s been replaced by Tom O’Reilly….. such a shame as he’s a great presenter! At least Vaughn Stewart is back this year (Best Practices for All-Flash Data Reduction Arrays with VMware vSphere [INF9455-SPO])! As you can see, my sessions are heavily skewed towards NSX, and that’s because MTI are a VMware NSX Focus Partner in UK and I’m always after more material to use within my NSX presentation decks. 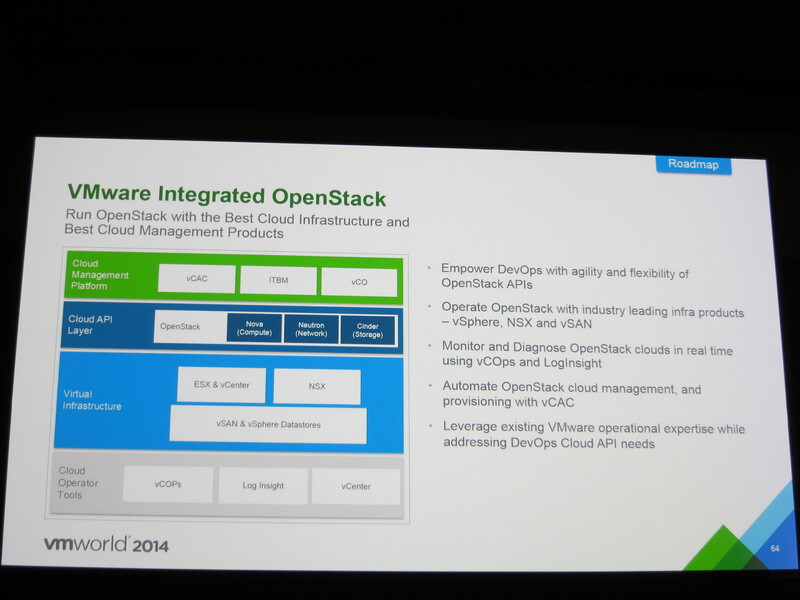 Not to mention that NSX is a focused product from VMware this year (how many times have I said that now in my blogs?)…. I’ve been asked to present a short deck on MTI’s Secure Software-Defined Data Center solution at an upcoming event (non-technical, it’s aimed at C-level or decision makers). If you haven’t already signed up, then register below! Organisations across the public and private sectors have been steadily consolidating their IT infrastructures, as they seek improved efficiency and better performance. While this activity will undoubtedly continue, many organisations are now setting their sights on the next big thing – securing their software-defined datacentre. 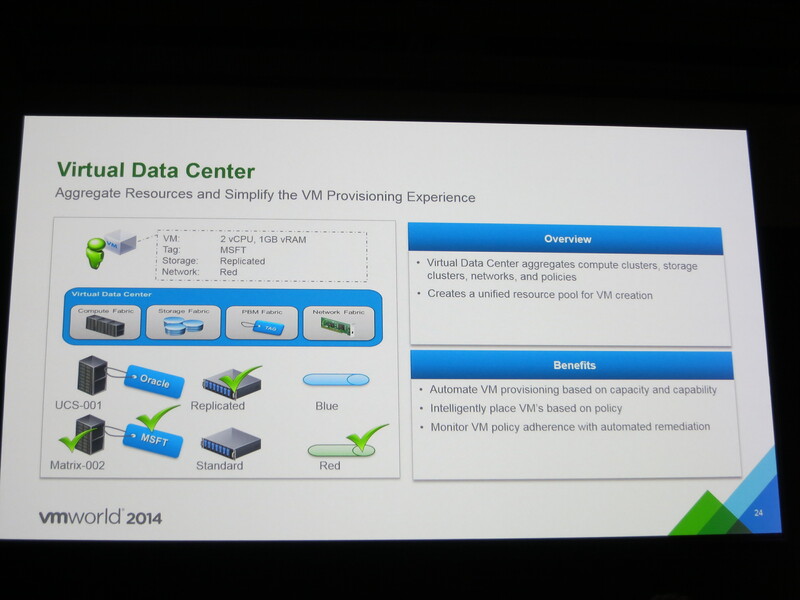 In a secure software-defined datacentre, an organisation’s entire infrastructure is virtualised. This empowers the integration of compute, storage, network, and security solutions, and enables you to deliver IT as a service, and provision services securely via the cloud. In turn, this allows IT departments to keep pace with growing business and technology demands, and to achieve the speed and agility that IT users require. 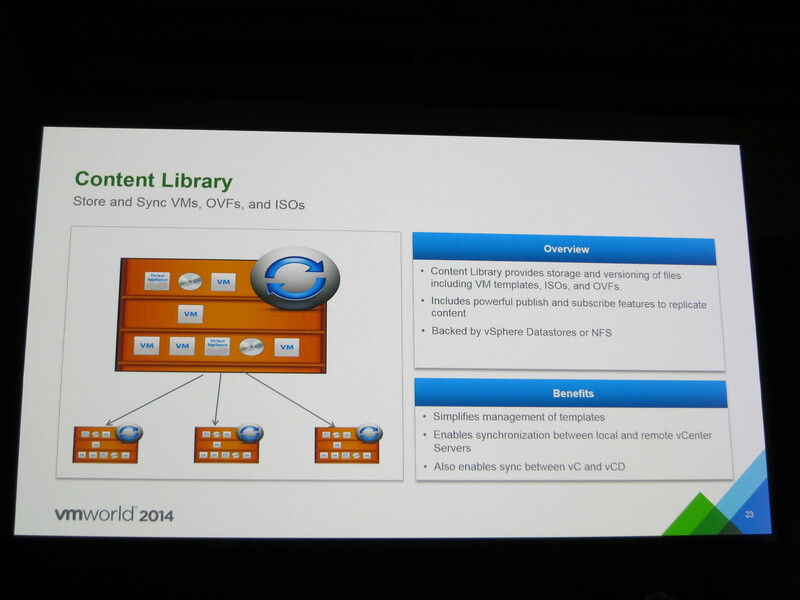 Unknown to most out there, VMworldTV has been busy uploading recordings onto their YouTube channel. 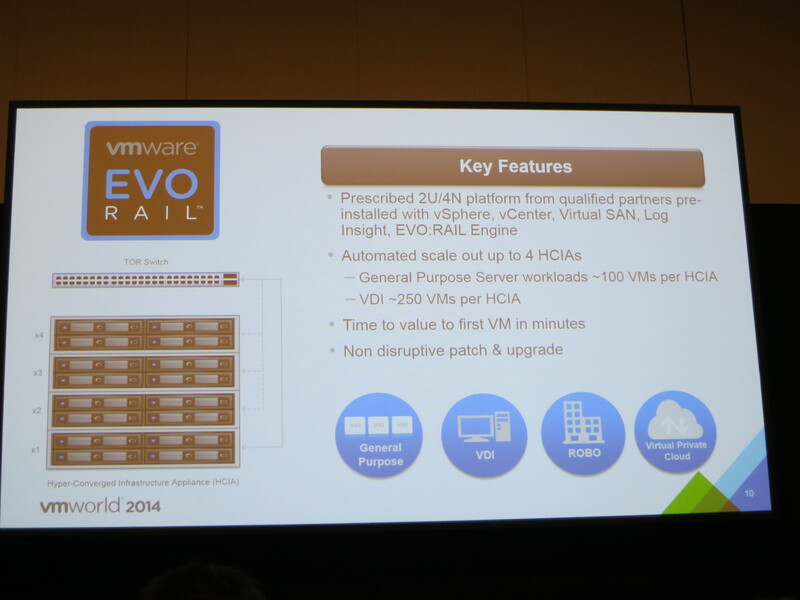 As I previous blogged, I was asked by my company to present a VMworld update webinar regarding SDDC and Hybrid Cloud. 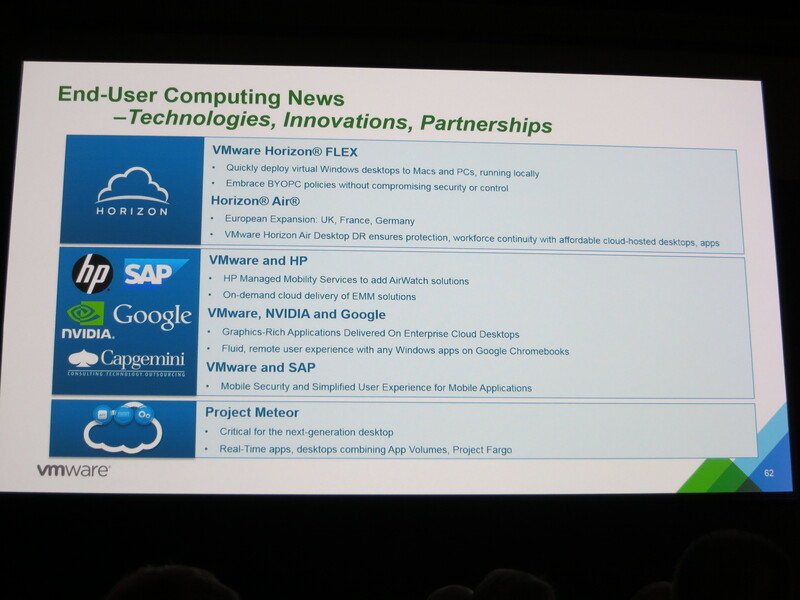 These webinars are designed to ensure that people who were unable to attend VMworld in Barcelona are able to hear all the latest updates regarding VMware’s three key strategic initiatives – the software-defined datacentre, hybrid cloud, and end-user computing. 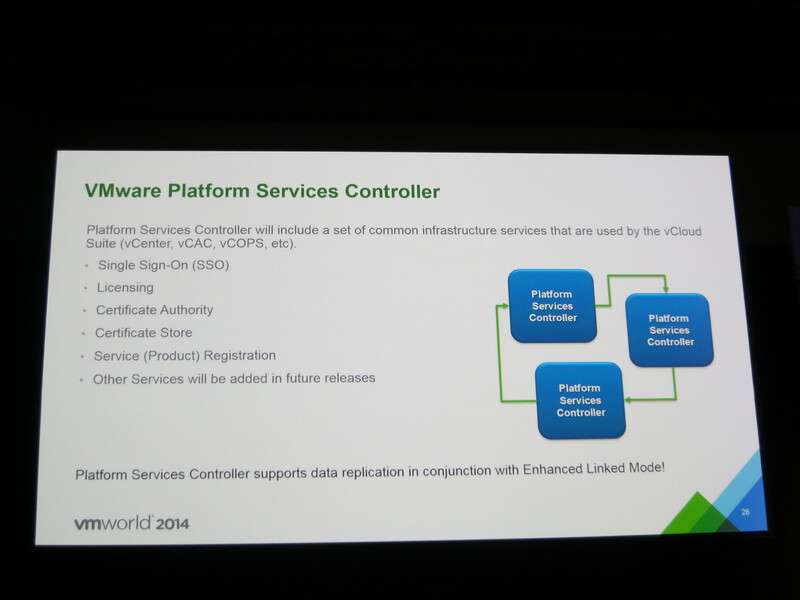 Exciting times ahead for VMware and SDDC? 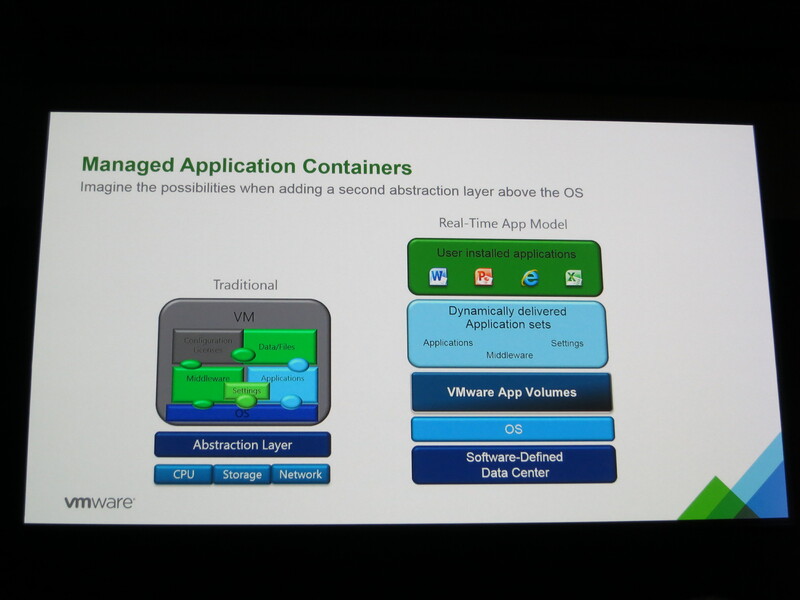 VMware already did the compute side of things……. Buying Nicira gave them the network side of things……. 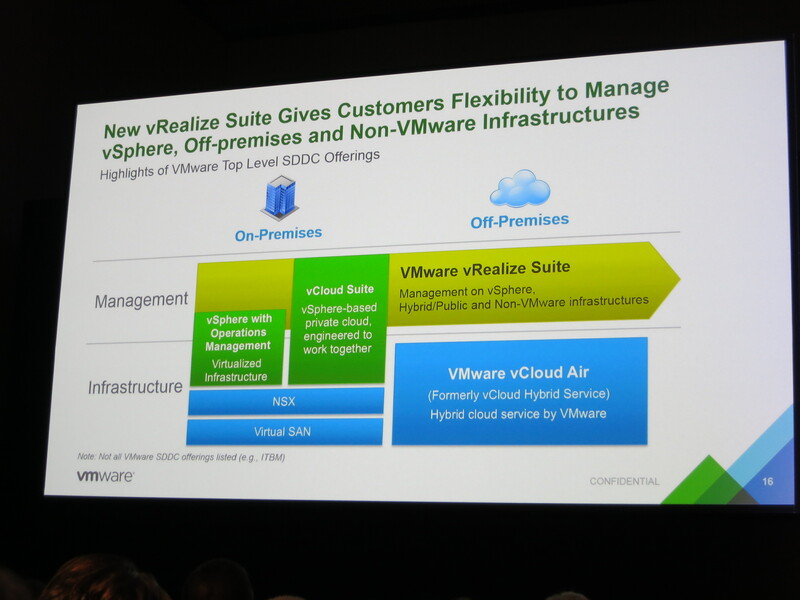 Buying Virsto gave them the storage side of things…..
Looks like 2013 maybe a good year for VMware with lots of new shiny things coming out the pipeline…….